Joomly - is the website with modules for CMS Joomla 2.5-3.X. Our advantages: user-friendly interfaces, clean and responsive design. Hope our modules will be useful to you. 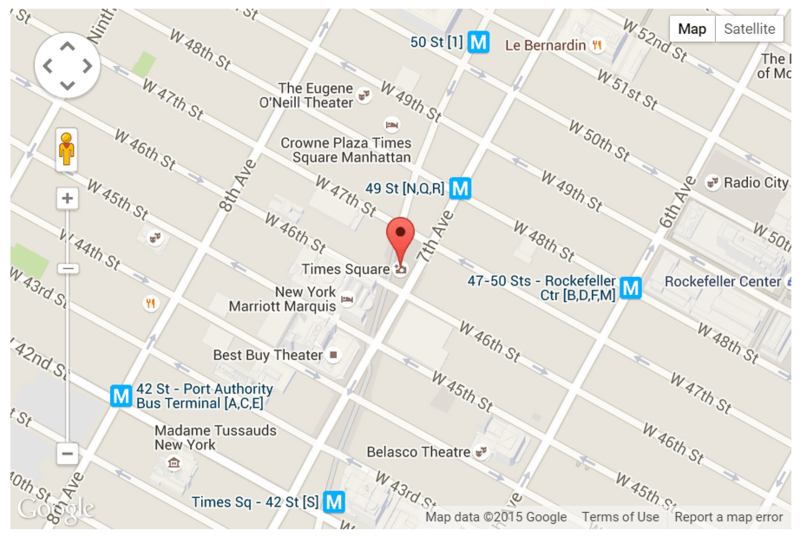 Add google map to your website. 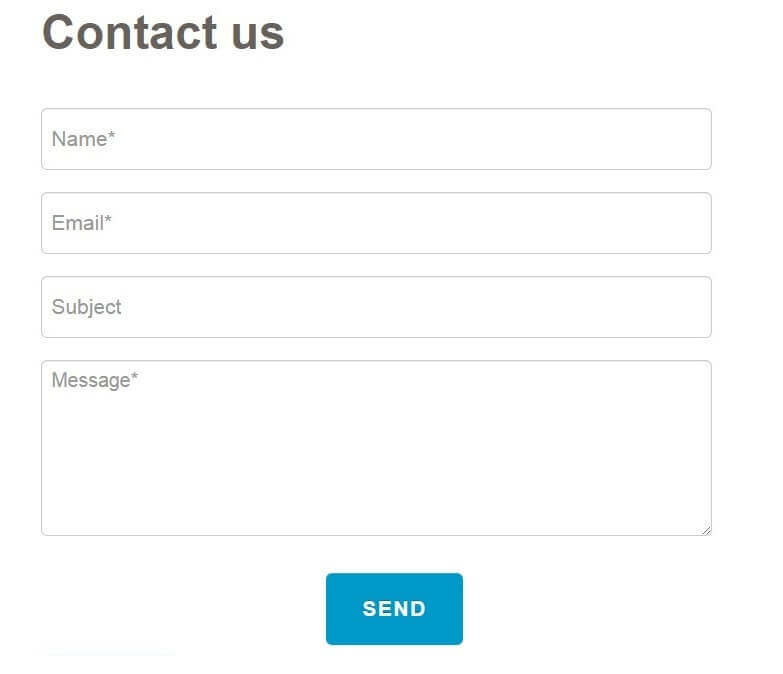 Add contact form to website and get feedback from your customers. 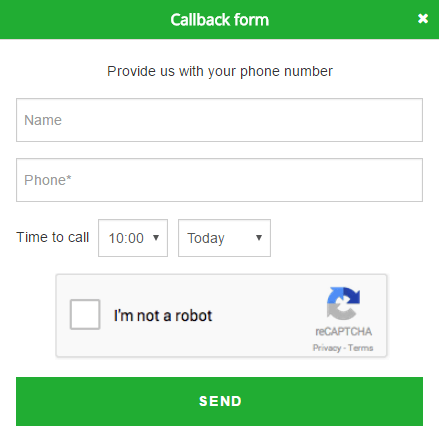 Get callback from your customers.